One of the most iconic and unmistakable automotive silhouettes has to be the Porsche 901 (911), those swooping curves have remained relatively unchanged to this day and the car continues to be one of the most highly sought after performance cars both in its new and vintage forms. 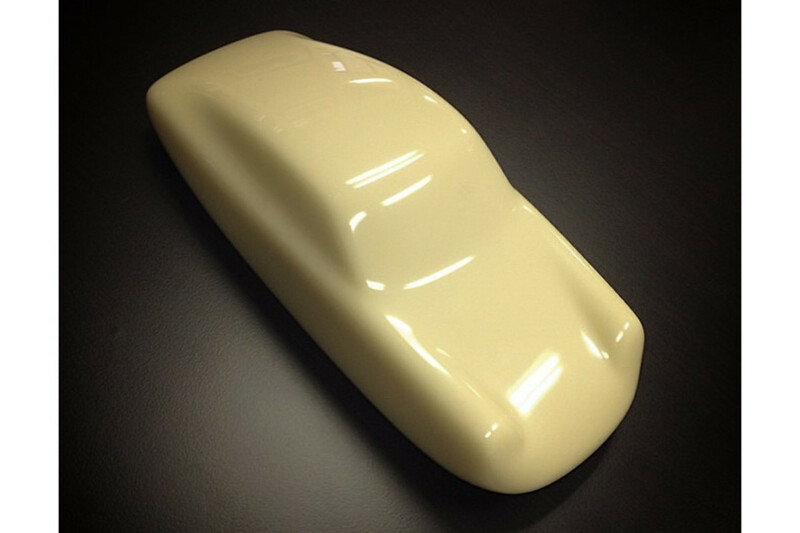 That iconic shape is being celebrated by California-based, vintage Porsche experts Benton Performance and artist Stéphane Dufour with a limited edition run of 200 901 sculptures in the period colors. 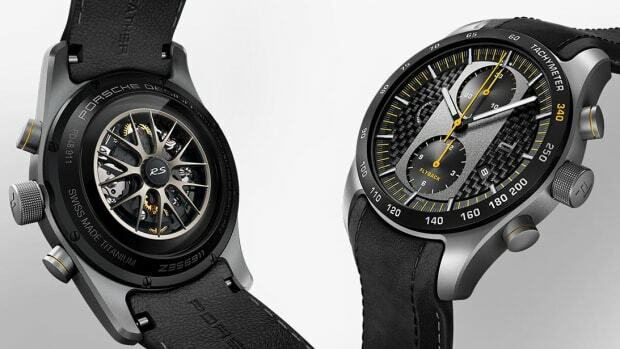 The new watch is exclusive to drivers of the 911 GT2 RS.